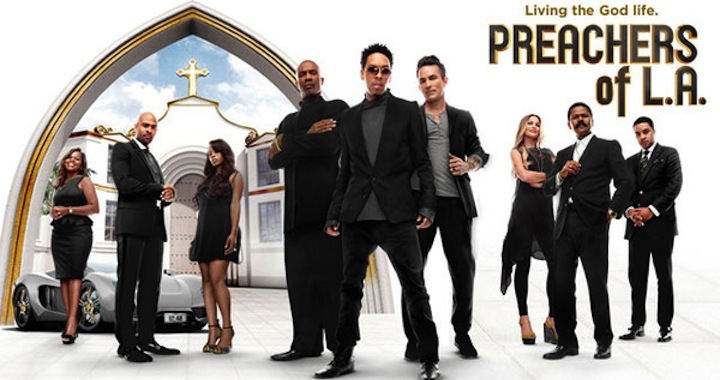 The new Preachers of LA series by the Oxygen network has created uproar amongst many churchgoers. I have seen a lot of tweets and Facebook post from people angry about the show since it premiered a few weeks ago. Most feel that the show is glamorizing ministry and putting lavish lifestyles on display with the assumption that this is what God wants, what God can do, and what God has provided. So why are people so angry? Everybody wants nice things, right? And what better way to get them if God does it for you? There is nothing wrong with having nice things. Most of us would like to have more and live a richer life but that is not why we (should) go to church. We go to church because we love God, desire to worship God, draw closer to God and be in fellowship with other believers. It seems that most people who are frustrated by the show are doing their best to get by day to day: trying to make ends meet; save enough to purchase things they desire/need; and care for their children. Therefore, these people (most of us) find it hard to digest their preacher/pastor living a lavish lifestyle, particularly when the perception is that these preachers are able to live this way because of people who give monetarily to support “ministry.” Nobody likes to feel like they are being hustled or pimped by the prophet for a profit. People love God enough to give and trust that their money will be used to touch lives and souls with the Word of God. Kanye once rapped, “I’ve been talking to God for so long, if you look at my life I guess he’s talking back.” And now he’s on the Yeezus tour. He has deified himself. This show makes it appear that these preachers too are deifying themselves, on their own Yeezus tour, getting high on their own supply. However, Jesus said, “If I be lifted up.” (John 12:32) Unfortunately, this show is lifting up people and making golden calf idols of their possessions. Unless YOU willfully left heaven to take on human form, lived out a nomadic ministry on the margins, was crucified for your ministry, died, was buried, then rose again – sorry to say, it’s not about you. Sadly, this show is about lavish living and we will likely not see one that displays the many sacrifices made by every day preachers and ministers. Producers wouldn’t care to show how clergy (often barely paid) help people in many ways: hospital visits, protesting gun violence, fighting for equitable funding of schools in low income communities, going to court with someone’s son, fighting against predatory lending, etc. They wouldn’t find a show about that kind of preacher exciting and worth watching. Actually it is exciting, because it helps set you free from injustice, inequality and discrimination. Some people watching the show just want more stuff. They’re shouting, “Just bless my shackles! Being rich and thinking money sets you free, gives you peace and eliminates injustice, is false. Assimilation is NOT liberation. You can have all the stuff you want and still not be whole. The true test of how you live your life and success is what will be written in your obituary. What will people say about you, and what you did with your life? I’ve yet to see an obituary list all the expensive items someone owned. An international speaker, strategist, and social entrepreneur, Romal moves people to action, compassion, and systemic change, impacting the effectiveness of individuals, leaders, executives, and their teams. Romal cultivates purpose and passion that equips people to heal the wounds of their past, bravely offering his own journey as a case study of raw transparency and refreshing honesty. As a full-time speaker and author, Romal guides audiences through the process of identifying and embracing their unique destinies. 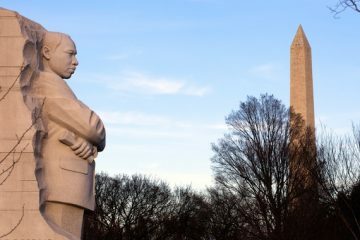 His platform and cross-sector relationships have positioned him as a global leader who equips individuals, organizations and institutions to recover from setbacks and achieve success by honoring the particularity of their unique stories.